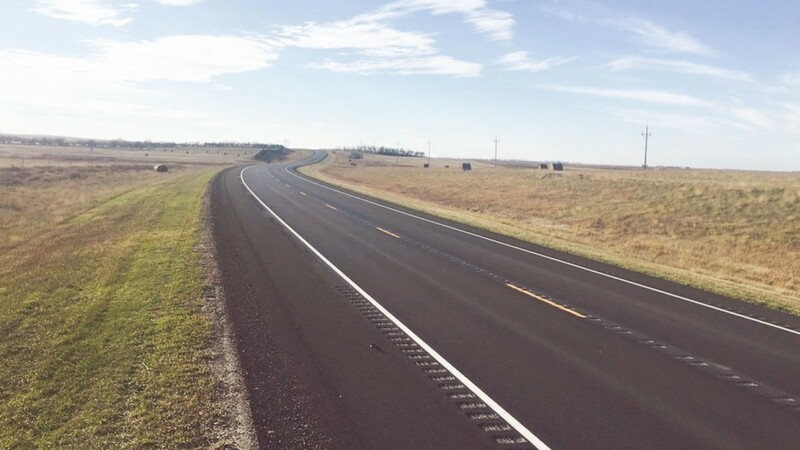 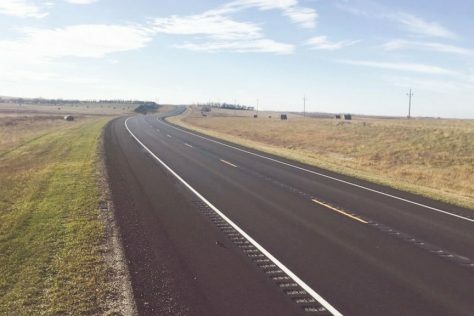 With the addition of a new grain elevator and agronomy center, Divide County anticipated increased traffic on ND Highway 5 between Noonan and Crosby. 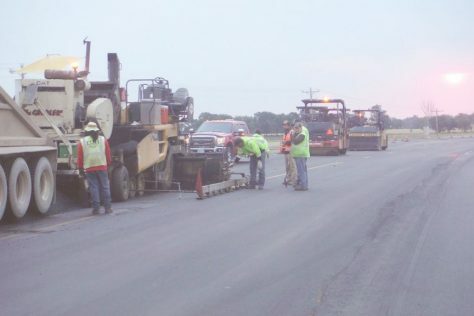 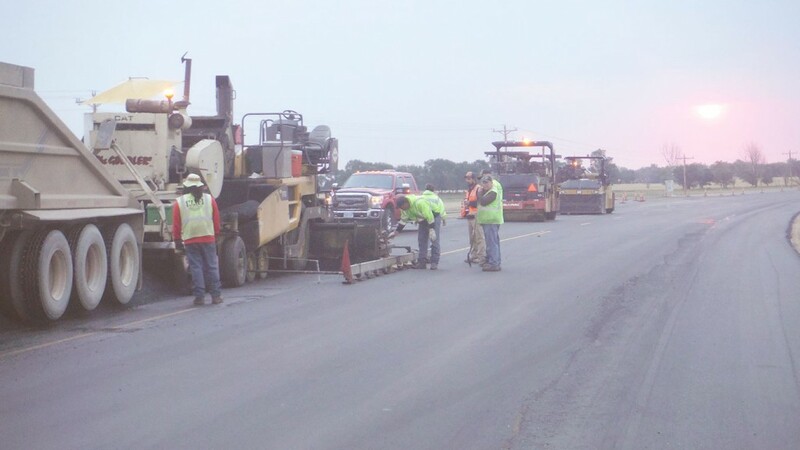 To accommodate extra traffic, Mayo Construction was tasked with building extra turn lanes and realigning an intersection on ND Highway 5 into Crosby. 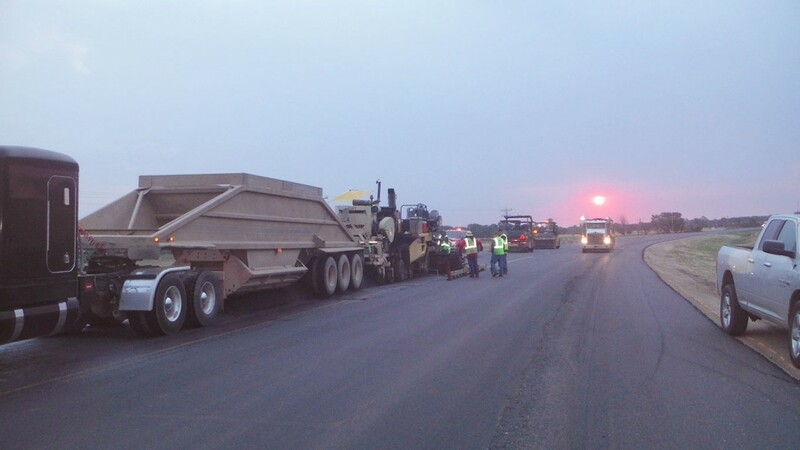 We subcontracted Gratech Company of Berthold to perform the complex grading the job required. 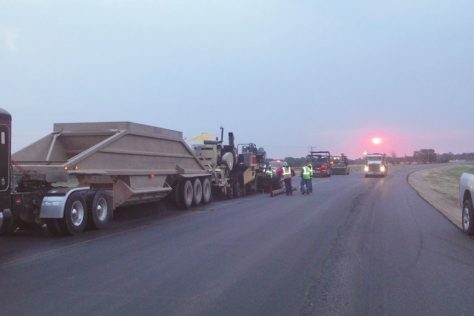 In total, we laid 70,000 tons of high-grade asphalt mixed with modified oil to sustain heavy truck traffic for years to come.